Book Description - Please NOTE this book is perfect bound and 8" x 5 3/4"
We are our own worst enemy. Since the fall of mankind from his place in the Garden of Eden, man’s greatest enemy has been his corrupted nature within his own heart. 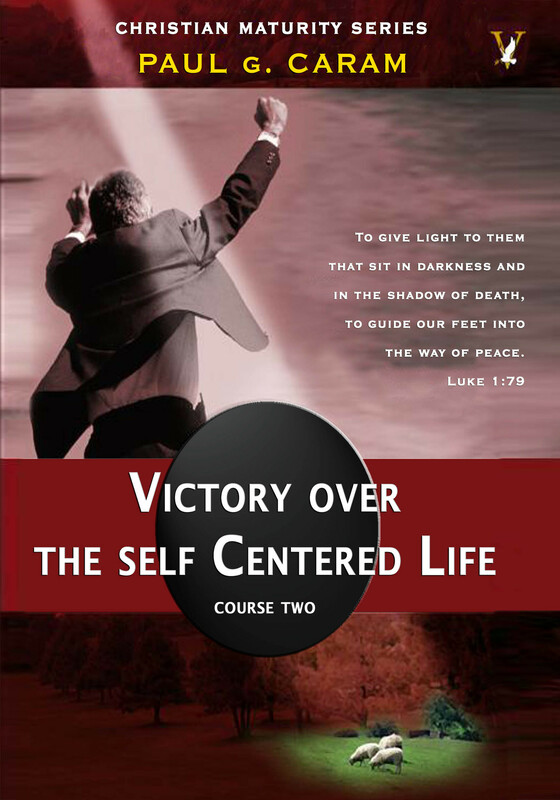 In his study on obtaining true victory over the self-centered life, Dr. Caram will show the that the ultimate plan of God is to give us a new heart, free from the prison of the self-life. By putting on the mind of Christ, through humility and meekness, we can enter into the glorious liberty that is promised to the sons and daughters of God.